Dealing with the grief of the death of someone dear to us is one of the worst kinds of pain anyone can go through. 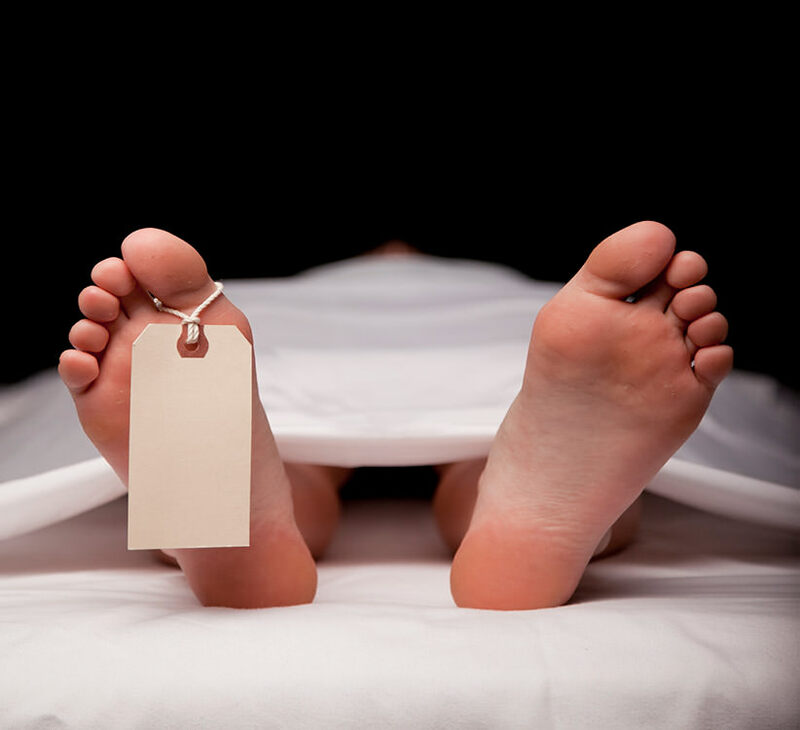 This is why you should hire a Hawaii wrongful death attorney. Dealing with the grief of the death of someone dear to us is one of the worst kinds of pain anyone can go through. The beautiful memories are there and you can definitely treasure them for the rest of your days. But what happens when someone is responsible for your loved one’s death. It makes the death harder to cope with. This is why you should hire a Hawaii wrongful death attorney to help you cope with this difficult time. A wrongful death can be caused by a variety of reasons such as vehicle accidents, defective products, medical malpractice, or a premises liability accident. The surviving spouse or children of the deceased can bring a wrongful death lawsuit to court. These individuals or any other qualified person can sue the negligent parties for wrongful death and seek compensation for all past, current and future losses. However, you must first consult a Hawaii wrongful attorney to see if you have a case. When you lose somebody you care about, notwithstanding what caused his or her death, counseling sessions can come in handy. Counselors help you find healthy ways to express your anger and grief. Grieving is a natural process. Even if you don’t believe in counsel, you can benefit from talking to a friend or someone close to you. Nobody was born having it all together. We need others to cope with life’s misfortunes. Whatever you do, don’t deny your feelings as it may only lead to complete sadness, isolation, and devastation. You can also join a local support group. They are generally free and cheerful. Depending on the group, you may find people struggling with the same things you do. There are other people out there who share experiences similar to yours. It’s comforting hearing someone talk about their experiences and how they have survived. As much as we might hate them, routines are a good thing. Things may not be as before but you can create a healthy routine. You will have to overcome some challenges linked to your loved one’s death but getting back to your regular routine can be a powerful approach to helping you do just that. What legal options you have? Exploring your legal options is an essential part of dealing with a wrongful death the smart way. Even if the defendant does not face criminal penalties, you can make them liable for your loved one’s death and receive compensation. The process may not be simple, particularly if the death involves multiple parties, but it’s worth trying.